300.000 downloads in first two weeks. 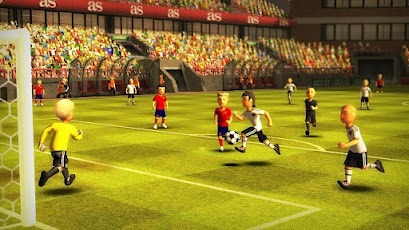 - You can choose between the 16 national teams participating in Euro 2012. - Format and schedules similar to Euro Cup 2012: the group stage, the quarter-finals, the semi-finals and the final. 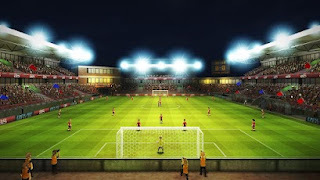 - You can set the best tactic for each game. You have 7 formations available. 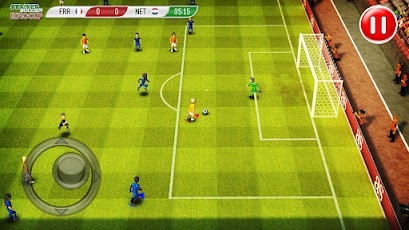 - The game offers three levels of difficulty. - Full control of your players: shooting, passing and tackling in an easy manner. - Control the effect and lower or raise the height of the ball using accelerometer. - Soccer simulator in full 3D environment. Just Downloaded the APK from HERE and install. its not working wat to do????? ?